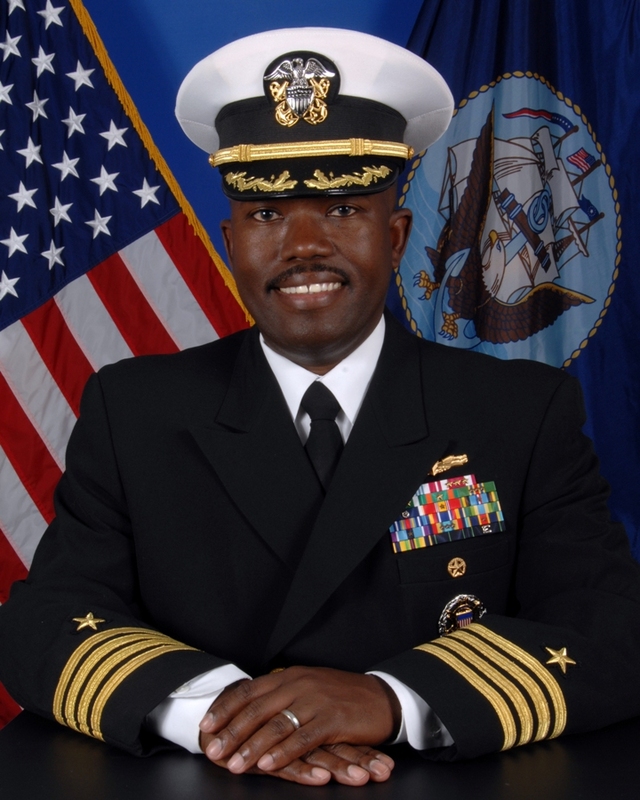 Captain Cedric E. Pringle, USN Commanding Officer Captain Cedric E. Pringle is a native of Sumter, S. C. He graduated with a Bachelor of Science Degree in Economics and received his commission via NROTC from the University of South Carolina in December 1986. At sea, he served in USS Ranger (CV 61) and in USS Portland (LSD 37) in Engineering Department. Other sea tours include USS Fort McHenry as Executive Officer and as Chief Staff Officer for Commander, Amphibious Squadron Four/USS Wasp Expeditionary Strike Group. He also served as Commanding Officer, USS Whidbey Island (LSD 41) from July 2004 to February 2006. His command tour was highlighted by Whidbey Island’s participation in Hurricane Katrina Relief Operations in September 2005. 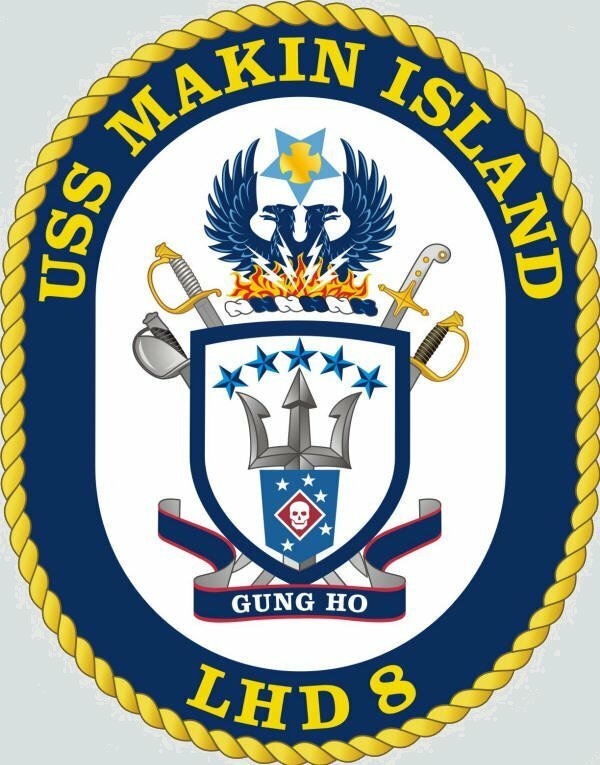 Captain Pringle reported to USS Makin Island as Executive Officer on August 27, 2010 and took command as the ship’s third Commanding Officer on February 29, 2012. Following command, Captain Pringle served as Deputy Chief of Staff for Operations and Plans (N3/N5) for Commander, Amphibious Forces Seventh Fleet from July 2006 to July 2008. He later served in the Joint Staff Force Structure, Resources, and Assessment Directorate (J8) as Deputy Chief of Forces Division. He earned Masters Degrees in Systems Management (Financial Management Subspecialty) and National Security Strategy from the Naval Postgraduate School and the Naval War College, respectively. His personal decorations include the Defense Meritorious Service Medal (2), Meritorious Service Medal (4), Navy Commendation Medal (3), Navy Achievement Medal (2), and various unit and service awards.